2Xtreme Extreme 2 PlayStation 1 PS1 Game Black Label Complete CIB Tested Works ! 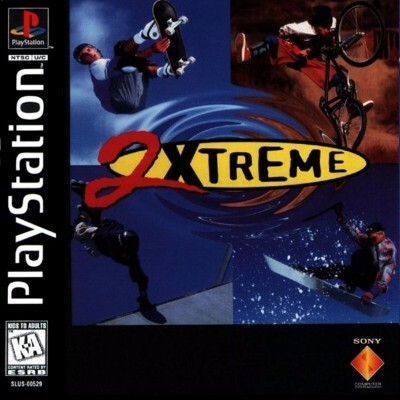 2 XTREME EXTREME ORIGINAL RELEASE PLAYSTATION 1 PS1 EX+NM CONDITION COMPLETE! 2Xtreme (Sony PlayStation 1, 1997) Black Label Original Complete Excellent!